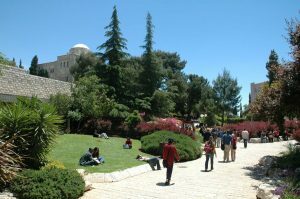 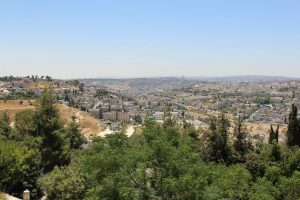 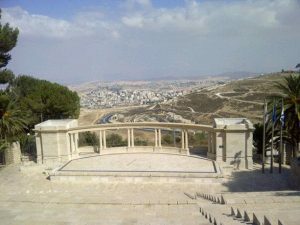 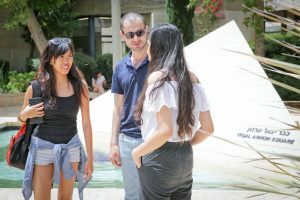 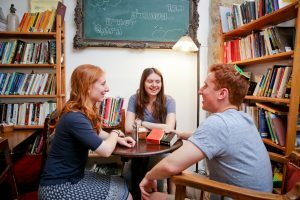 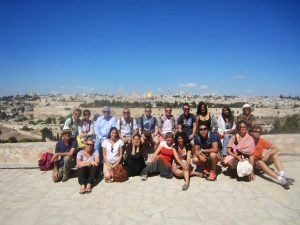 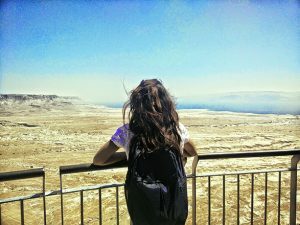 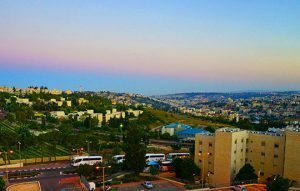 Hebrew University is home to a prestigious group of scholars and teachers, from brilliant up-and-coming thinkers to internationally recognized leaders in their fields. 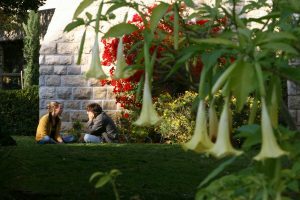 Our faculty members have helped create more than 2,500 inventions and played a part in registering more than 9,000 patents. 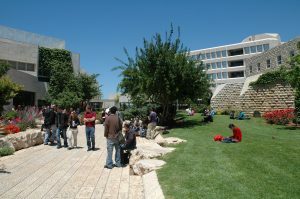 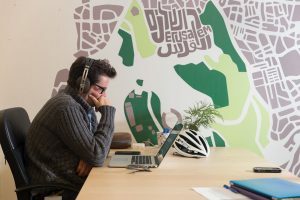 More than 110 companies have been established based on intellectual property developed at HebrewU. 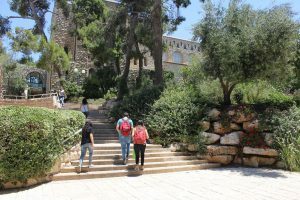 HebrewU’s scholars and researchers have made untold contributions to culture, literature, history, and science. 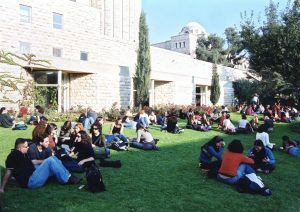 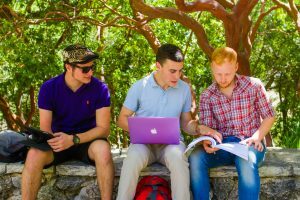 Because of their talents and passion, this institution is the highest-ranked university in Israel today.